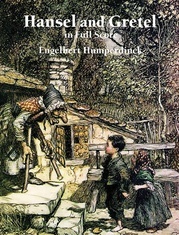 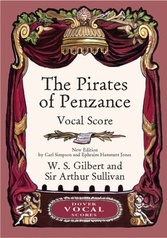 (New Edition by Carl Simpson and Ephraim Hammett Jones, with a new piano reduction by Ephraim Hammett Jones.) 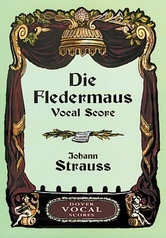 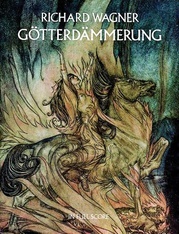 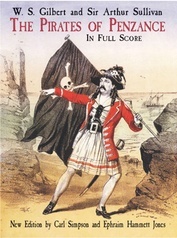 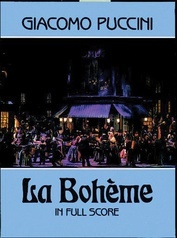 This enduringly popular operetta is a bona fide classic that has delighted audiences since its debut in 1885. 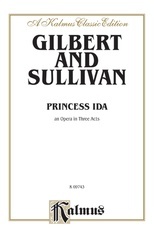 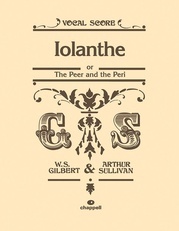 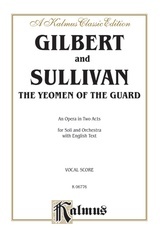 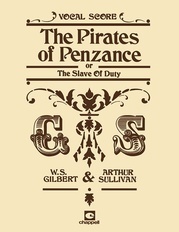 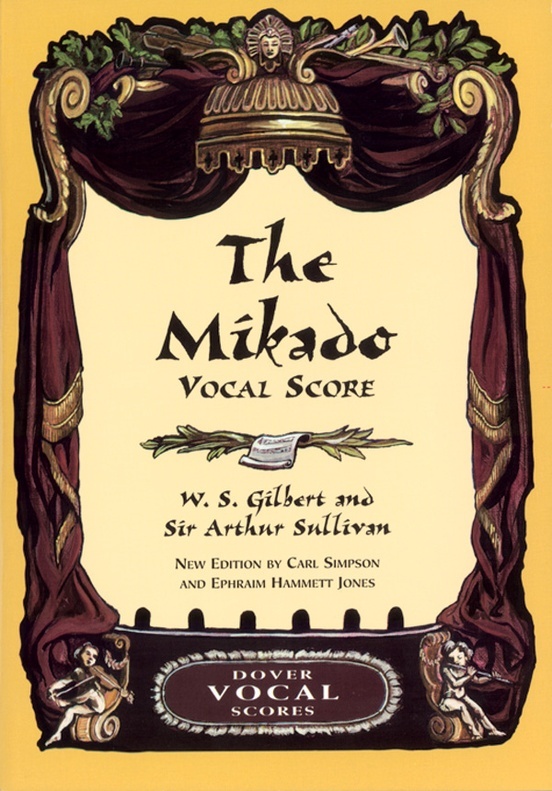 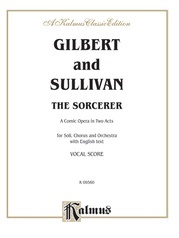 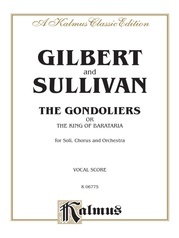 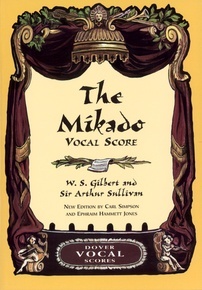 An appealing Japanese background adds a graceful charm to the romantic satire, while showcasing Sullivan's winsome melodies and Gilbert's satiric verses. 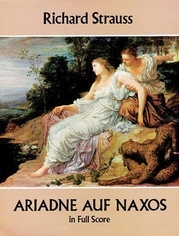 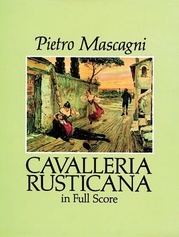 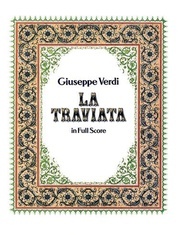 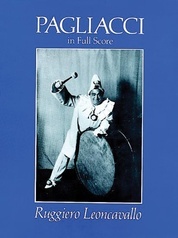 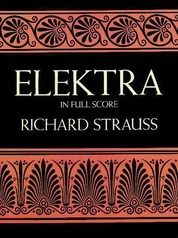 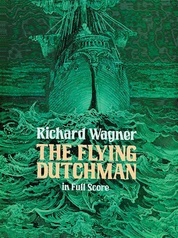 Inexpensive, an exact match with the full score, it is indispensable to soloists, chorus members, and rehearsal pianists.